I know some “experts” recommend investing in regional Australia, but I wouldn’t. 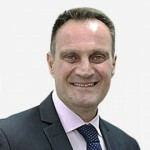 In fact our investment philosophy at Metropole has always been to only invest in the 4 big capital cities where there are multiple growth drivers. Sure some regional centres are great places to live and bring up your kids, they are not the right locations to invest in property. And this obviously translates to lower population growth. This has once again been confirmed by id.com.au, the population experts who found that Australia’s population is further concentrating in our Capital cities. We are urbanising and centralising our population at a significant rate. At June 2015, approximately 2/3rds of the nation’s population (of 23,775,000) lived in the Greater Capital City areas (66.7%) and 1/3rd in regional areas. This varies quite a bit by state. The most centralised states are Western Australia (78.7%) and South Australia (77.5%), while the least centralised are Tasmania (42.8%) and Queensland (48.3%). Note that the ACT is considered 100% urban, with the whole territory being classed as Greater Canberra – hence it is 100%. Looking at the growth over the past 5 years, though, from 2010 to 2014, there has been far more in our capital cities than in regional areas. Nationally, over 5 years, 77.9% of population growth occurred in Greater Capital City areas, and only 22.1% in regional areas. Here is the state split. 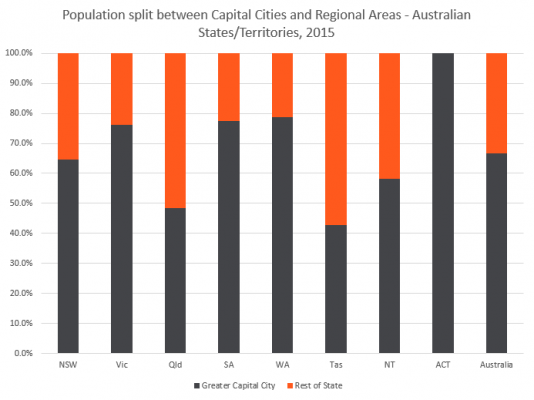 Only 17% of national growth in 2014-15 occurred in regional areas, with 83% in capital cities. 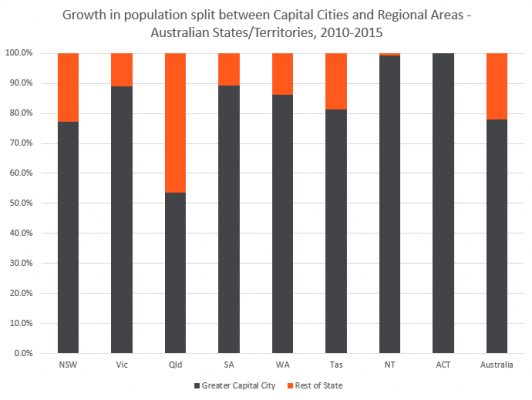 Regional Northern Territory had a decline in population, so can’t be represented on the chart as more than 100% of the territory’s growth was in Darwin. Apart from that, 92.2% of Victoria’s growth was in Melbourne, and a record 79.9% of NSW growth was in Sydney. A massive 66.5% of all national growth was in Sydney and Melbourne. Clearly this is also where the jobs are being created. 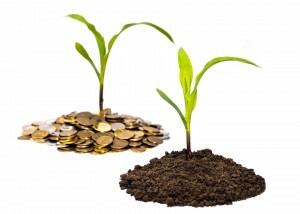 More jobs leads to wages growth and population growth which in turn leads to proeprty price growth. 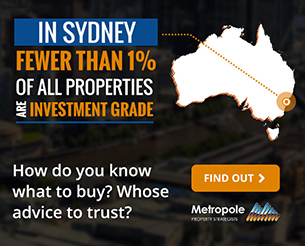 Steer clear of regional properties and invest in the big smoke.